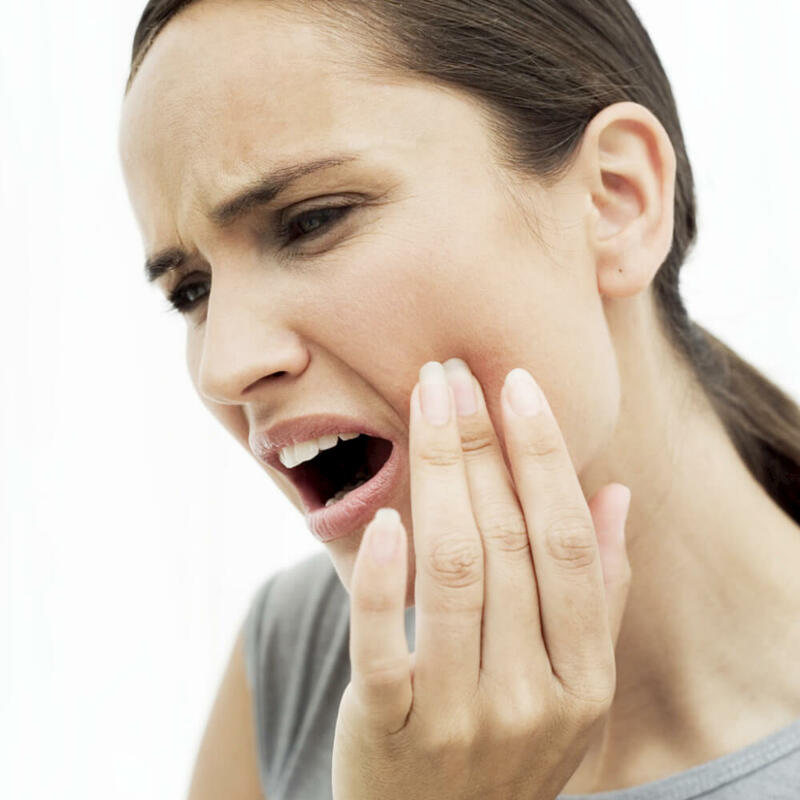 Regardless of how diligent patients are in maintaining healthy mouths, dental emergencies can’t always be completely avoided, nor can they be controlled as to when they occur. What should you do right now so you’re prepared in the event of an emergency, to get your smile back on track as quickly and painlessly as possible. Enter the contact information for Drs. Davenport and their team at Davenport & Davenport Dental Practice on your cell phone. In the event of a dental emergency, you’ll already be prepared and can arrange to see them promptly, without having to wait a long time for an available appointment down the road. This applies even if it’s your first time visiting our office. Your compassionate, Tucson based emergency dentist is poised and ready to care for your dental emergency. You and your family can be too, by planning ahead to contact Drs. Davenport.